The Port Gaverne Hotel has scooped the best food pub of the year for the South West in this year’s prestigious Great British Pub Awards. For the past year, we’ve been getting some nice reviews from foodies in the know and customers popping in off the beach for the first time. Now it’s official. Our kitchen team, headed up by James Lean, formerly with Gordon Ramsay and Nathan Outlaw, are catching the eye of some of the pickiest culinary judges around. The Great British Pub Awards are the industry’s ultimate accolades for excellence and the Port Gaverne Hotel has been recognised as offering food of exceptional originality and consistently high standard. It’s been a strong year for the kitchen team. 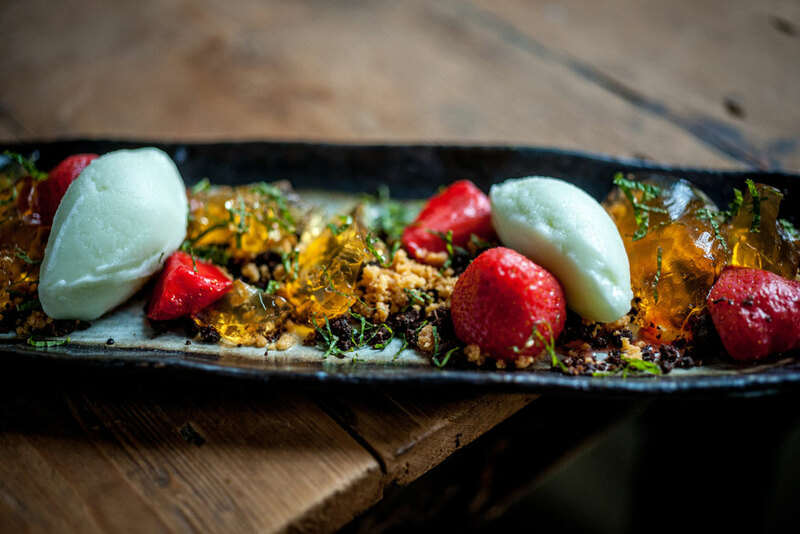 They’ve also been shortlisted in Great Cornish Food Awards for best restaurant (winners announced 21st September) and have received Taste of the West Gold for Dining Pub.